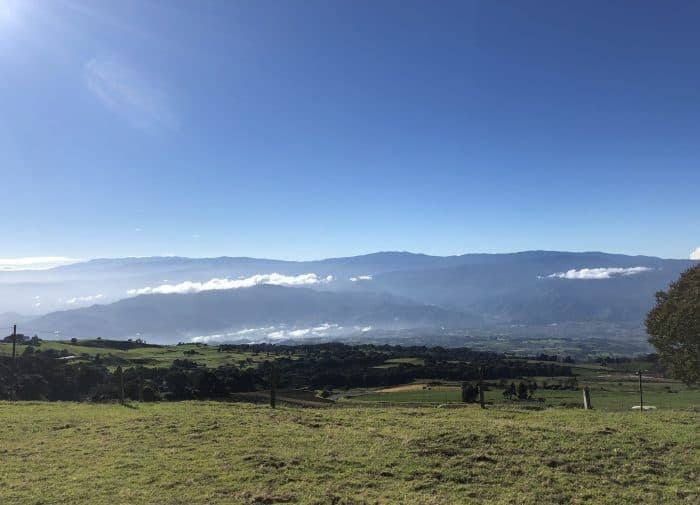 From our lookout point near Irazú Volocano National Park, the sky dazzled, glimmering stars outshining the glow of the city beneath us. The night sky has for thousands of years driven fascination about the mysteries it contains. The Ancient Greeks turned stars into the constellations we recognize today. The Mayas built temples that interacted with the sun. We set foot on the moon in 1969, and even today a particularly clear night can turn anyone, young or old, into an amateur astronomer. This week marks one of the year’s best opportunities to stargaze in Costa Rica, as the Geminid meteor shower will create upward of 120 visible meteors per hour in the night sky. 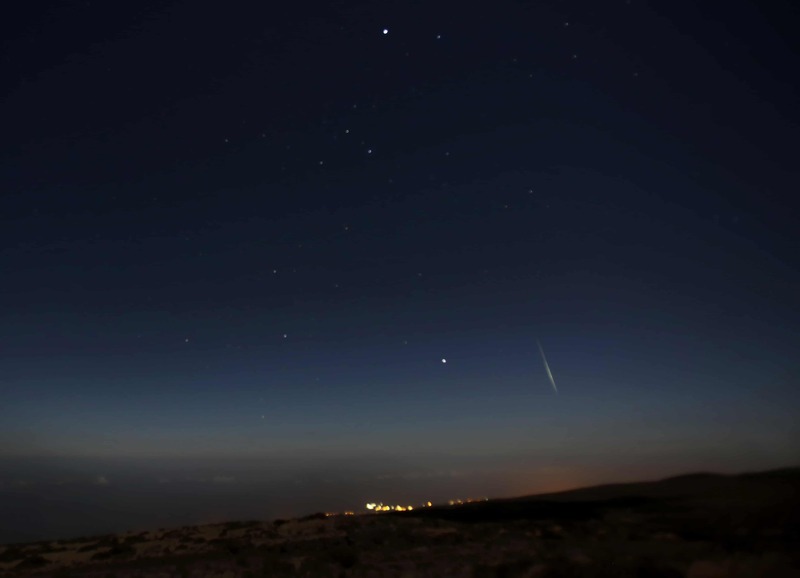 The Geminids are active until Dec. 17, with the peak occurring the night of Dec. 13-14. That evening, the National Science and Technology Center (CIENTEC) will organize an observational boat tour through the Gulf of Nicoya to a private reserve in Punta Coral. The experience includes transportation from San José, a guide and access to observational instruments. Look for a clear sky, preferably far from city lights. Learn to recognize the Gemini constellation, from which meteors, or “shooting stars,” will appear to originate. Ensure you have adequate shelter and food. Bring a blanket or a folding chair to be more comfortable. It’s a night of vigilance, and it always helps to have good company. From San José, an hour’s drive can get you far enough away from the Central Valley’s glow. We left Friday evening for Irazú, stopped for dinner on the volcano, and relaxed until the skies cleared a little after midnight. It was cold, and it was windy. But it was worth the wait.